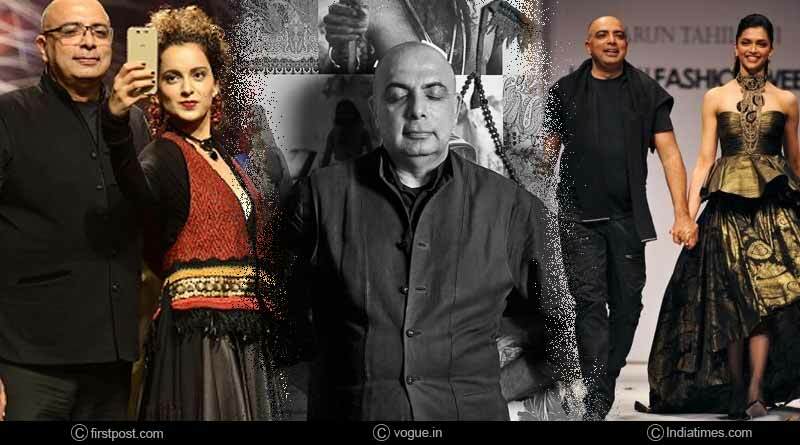 Do you think you know all about veteran fashion designer Tarun Tahiliani? Tarun Tahiliani is one of the most celebrated fashion designers of India. He is famous in the fashion industry for his couture bridal gowns. After completing his schooling from Doon Boarding School, Dehradun in 1980, he joined St. Stephen’s College in Delhi. He went to the US for higher studies and graduated from Vassar University in New York in Economics. His professional career started with a degree in Business Management from the University of Pennsylvania. After returning to India, he saw the vast potential in India in the designer wear sector. He brought a revolution in the field of fashion in 1987 by opening the doors to India’s first multi-designer boutique, Ensemble. Heralding a fashion and retail revolution in India, he has shown countless collections at home and around the world and established the Tarun Tahiliani Design Studio, situated in New Delhi. His own brand label is known as Ahilian. His brand is known for its creative style and uniqueness. The designer clothes created by him are sold in Tokyo, New York, London, Hong Kong, Dubai, New Delhi and Mumbai. Inspired by Indian textiles, embroidery and techniques, he widely uses it in his creations. In most of his various attires, he uses chikan embroidery of Lucknow and often embellishes it with beads and semi-precious stones. He particularly emphasizes on block printing, bandhani styles and attractive colour combinations in his creations. List of his celebrity clients is very long. He draped most of the leading ladies of Bollywood like Priyanka Chopra, Aishwarya Rai Bachchan and Madhuri Dixit-Nene among others with his creations. He was widely acclaimed for his Jemima Khan’s wedding collection. 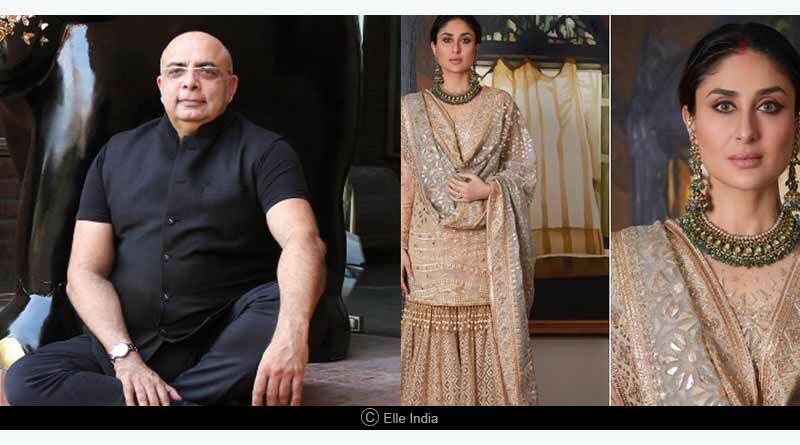 The veteran fashion designer Tarun Tahiliani says that fashion is his muse, not a Bollywood star. 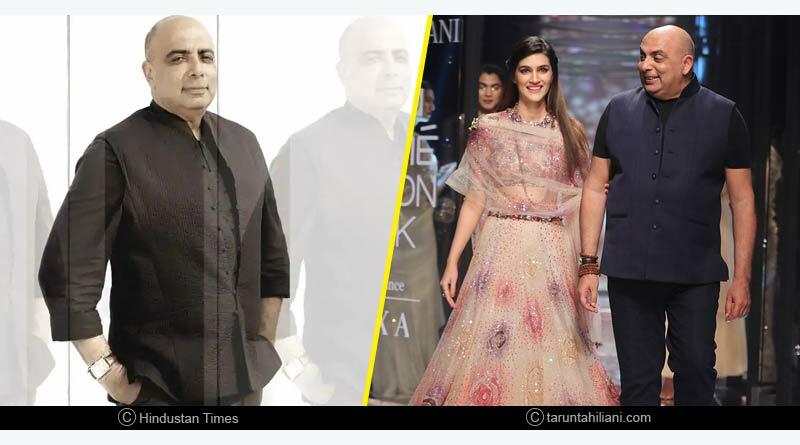 Tarun Tahiliani has received a number of awards like Designer of the Year Award (2002), Best Women wear Couture Designer Award (2004), Women’s Wear Designer of the Year (2007) and many more. Today his store Ensemble has been regarded as a pioneer in the fashion industry. It has become the first luxury multi-brand store providing talented Indian designers with a platform to showcase their work. For more than thirty years now, Ensemble is committed to marrying India’s rich heritage of incredible workmanship with an elegant contemporary aesthetic. He sure is looked upon for inspiration for the budding fashion designers.